If you’re looking for something new, fresh and tasty in Collingwood, Sol Kitchen is it! Re-opened in a larger, comfy atmosphere, Sol Kitchen offers breakfast and lunch daily with a wide range of choices. In-house home baked goods, delicious Panini. 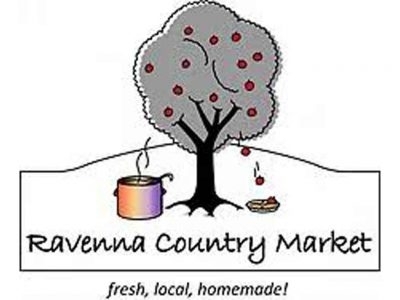 The Ravenna Country Market has always been famous for butter tarts and pies. Since we the new owners – Monica Wolf and Roy Genoe – have reopened we are able to offer gourmet homemade Entrees, Soups and Sandwiches as well. CLOSED FOR THE SEASON Perfect for a pre-round snack or 19th hole with friends at Monterra Golf Blue Mountain. Leaderboard Bar & Grill has an updated space and menu making it the ideal stop pre or post game for breakfast, lunch or dinner. 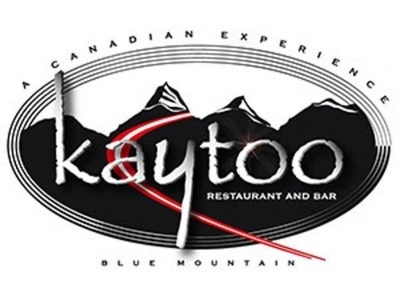 Sounds of laughter break your hypnosis and you find yourself next to a large, four sided open wood-burning fireplace at Kaytoo. 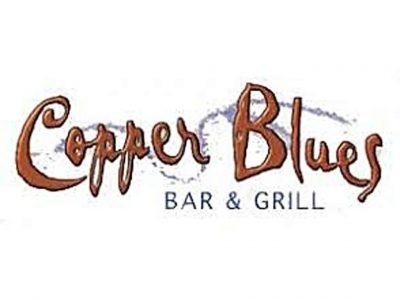 Now licensed! 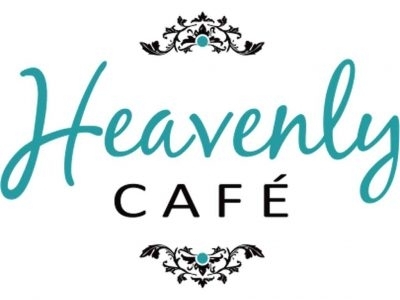 Walk into Heavenly Cafe and you will feel like you have stepped into a cafe in Paris. 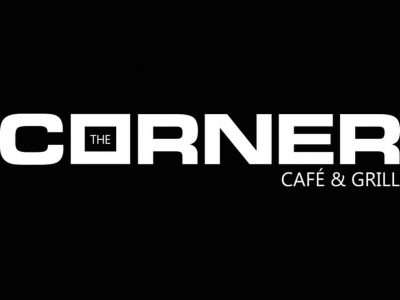 Here you will find fresh organic coffee and artisan teas, buttery flaky pastries and delicious gourmet sandwiches, soups, salads and light meals. 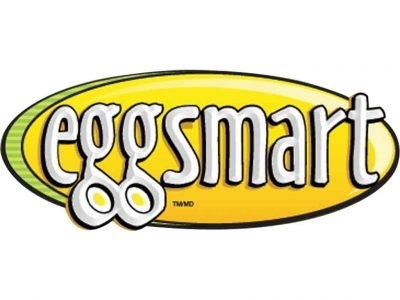 Eggsmart is the new take on breakfast! Our casual dining restaurant provides the perfect ambience for enjoying a delicious twist on the classic breakfast, brunch, or lunch.